Daily: 9 a.m. to 10 p.m. Last Day: 9 a.m. to 8 p.m.
Saturday, Feb. 9 through Monday, Feb. 18 First Look for Ch arity ﻿ : Friday , Feb. 8, 7 to 11 p.m. 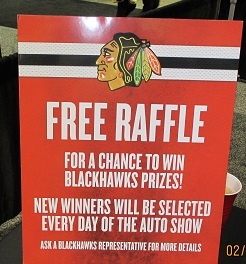 Enter Online To Win A Chevy Blackhawks Custom Camaro (even if you can't make it to the show) CLICK HERE! GET FREE CASH & GIFT CARDS! 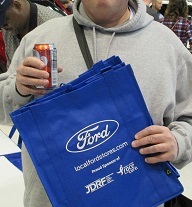 Visit new car dealers and ask for FREE weekend or weekday tickets or discount coupons. Free tickets and discounts subject to availability. 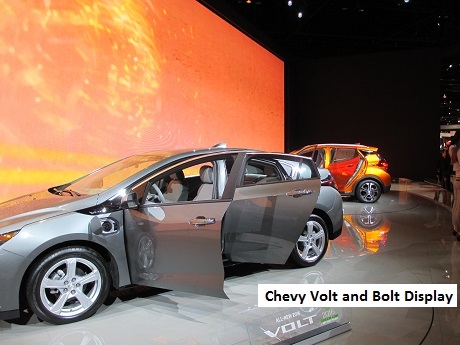 You can also go to chevydriveschicago to sign up for free tickets, print out the certificate and take it to a nearby chevy dealer when you go out or to work etc., so you don't waste time making a special trip. $6 off coupons for weekdays, valid Feb. 11-15 and Feb. 18. 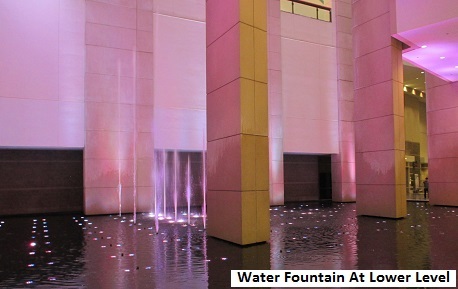 ﻿Get Discount Voucher for weekdays at Chicago Area Locations. Go to any location to get them. 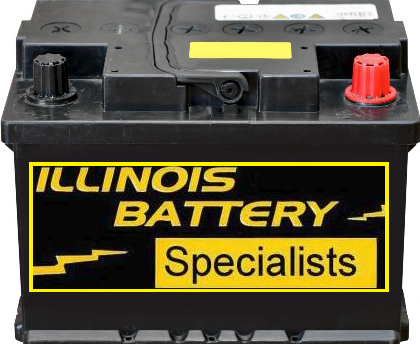 Go to www.wintrust.com/ for a location near you. While supplies last. Discount can only be applied to a full-price adult ticket only and cannot be combined with any other offer. 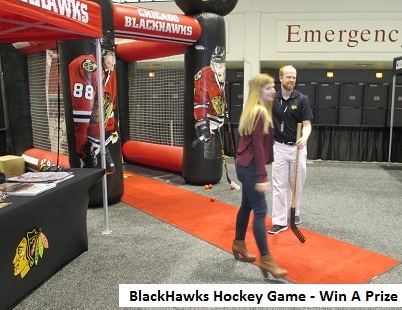 Show your sports team pride at the Chicago Auto Show, Monday, February 11, 2019! 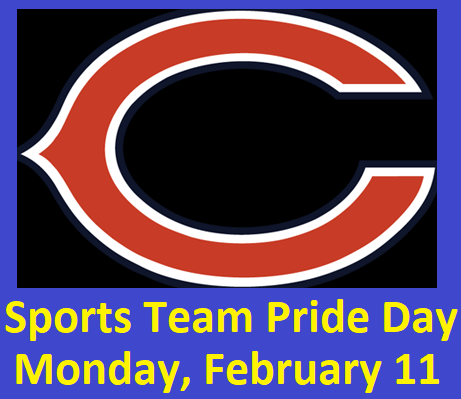 Wear an Illinois team jersey / shirt / sweatshirt / jacket and get a discounted admission of $6 off adult ticket. 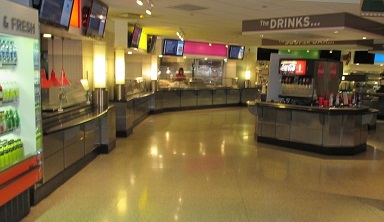 Visit the Miller’s Ale House tables in the North Hall Ticket lobby (across from the big screen) to get their discount coupon before visiting the ticket booth. Bring three cans of food for $5 off a full adult admission on Wednesday, Feb.13, Thursday, Feb. 14 and Friday, Feb. 15. 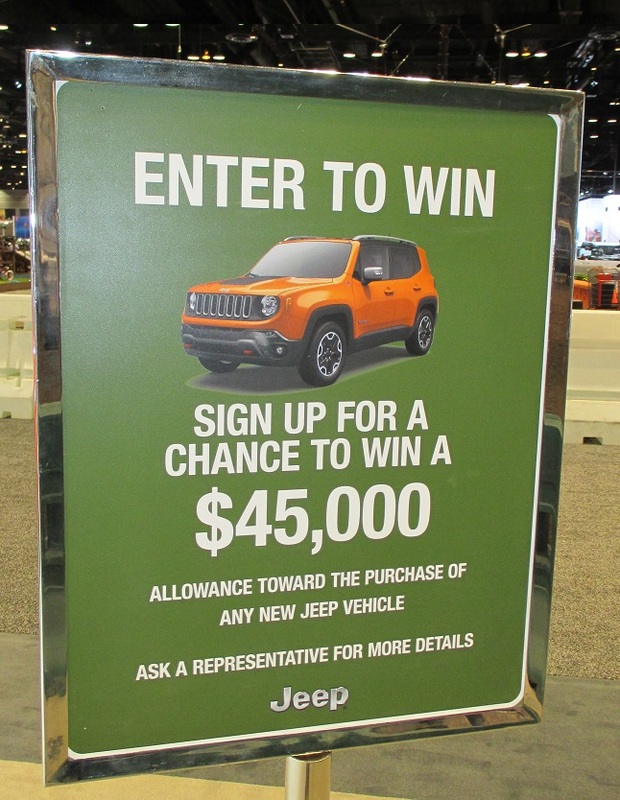 Food can be redeemed for the coupons at booths that are set up at the two ticket locations for the Chicago Auto Show. All food collected will benefit A Safe Haven Foundation . Enter online or at particpating locations for a chance to win FREE tickets. You may be the lucky winner! 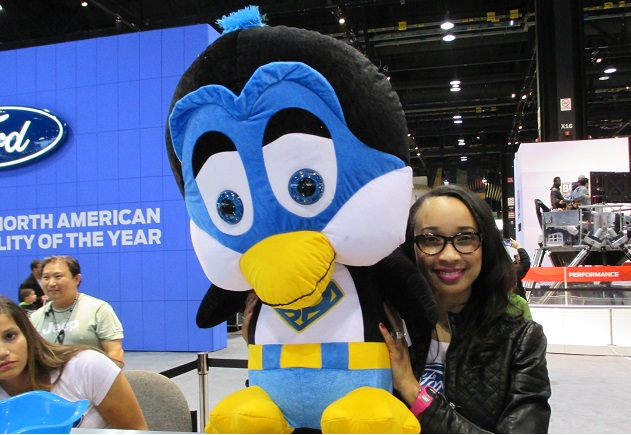 PLAN AHEAD -- Get Up To $200 In Cash Cards & Gifts, FREE or Discount Tickets, Chances to win cars and other prizes at The 2016 Chicago Auto Show, February 13 through 21. 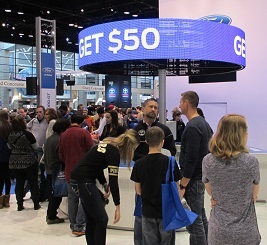 Follow our plan for an entertaining, enjoyable and profitable activity for you & the family at the Chicago Auto Show. 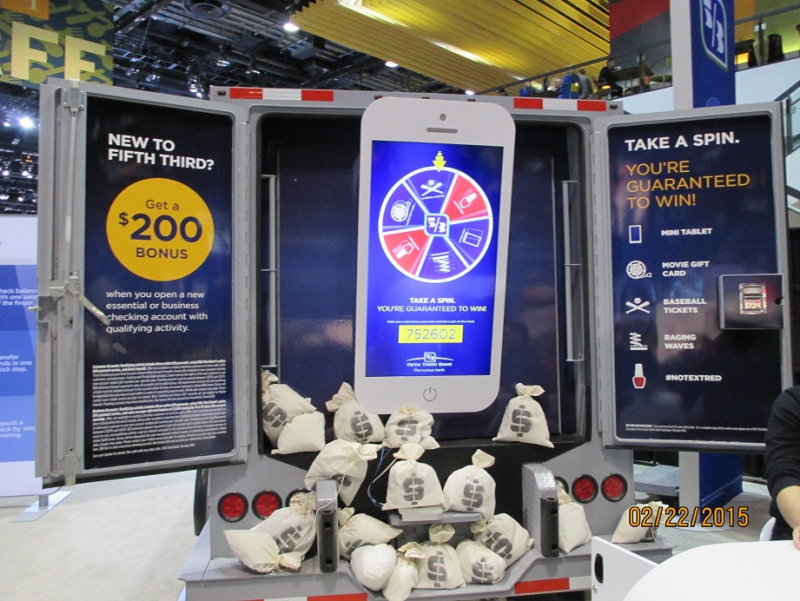 Get $-hundreds-$ in freebies including cash debit cards, fun and FREE STUFF, plus many chances to win cars and other great prizes ! 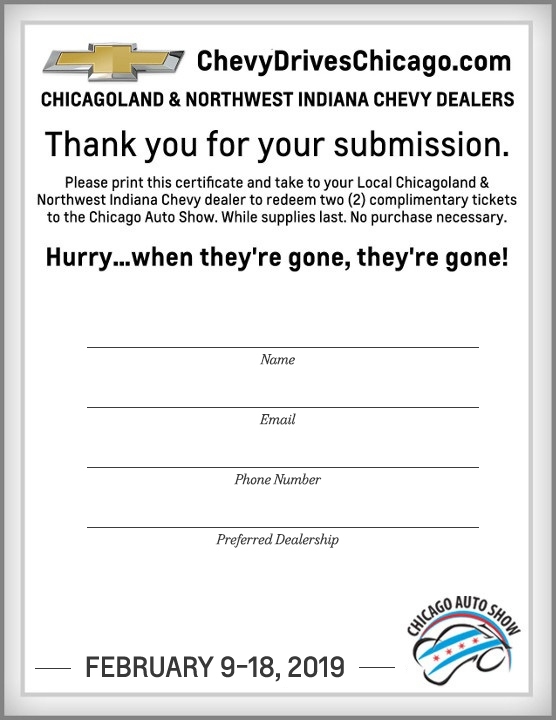 Fill out the online form, print out the certificate and take it to your prticipating Chicagoland/Northwest Indiana Chevy Dealer. Supplies are limited. Even if you pay full ticket price, you get enough free stuff, test drive cards, rebates & more to cover ticket cost and parking too. 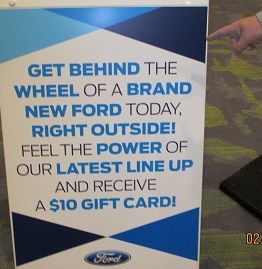 Each attendee can sign up for up to $100 or more in dealer test drive cash cards plus more free stuff at the show. 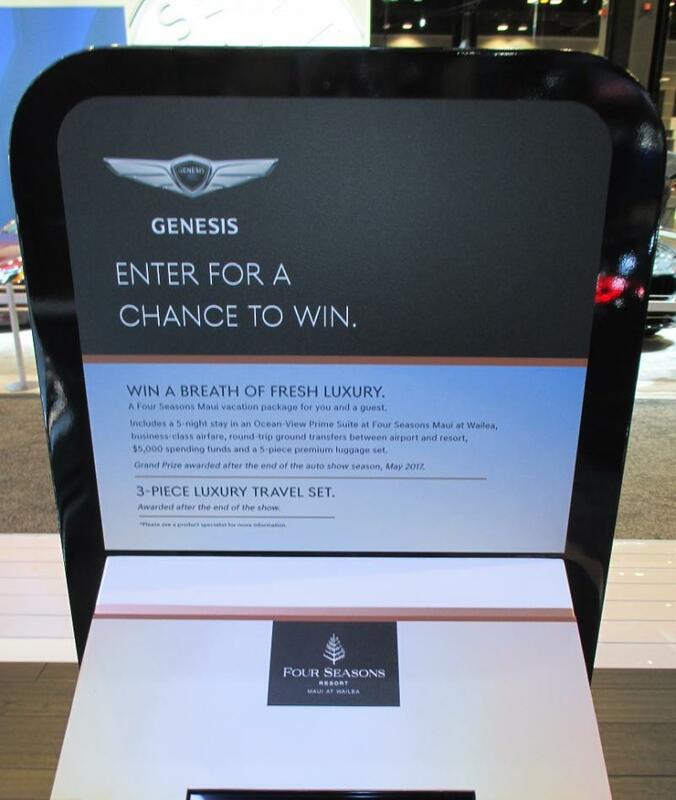 Ask attendants at show booths about test drive cash card offers and other gifts. 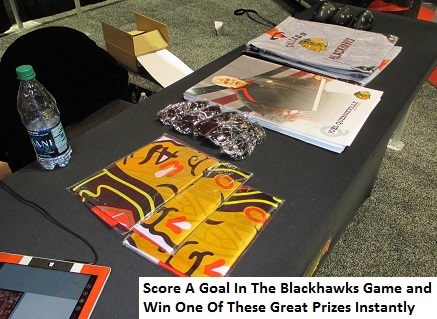 1) Each person on your group may be able to get the Freebies and Deals being offered at the show. 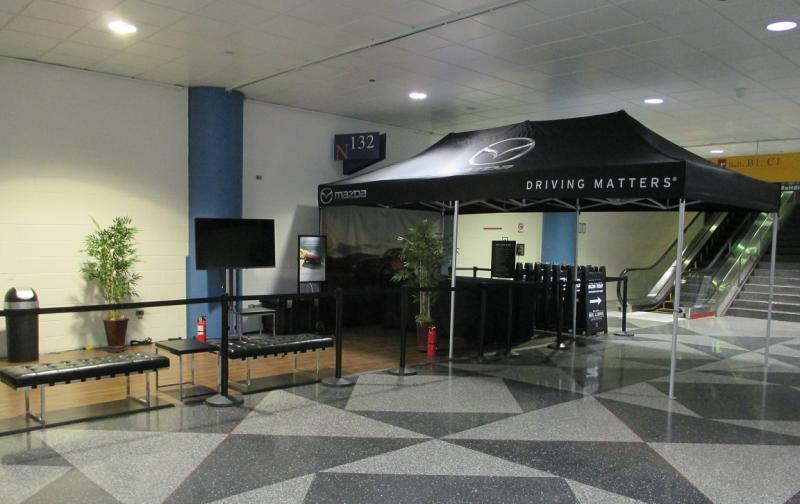 2) Near the main entrance (near the box offices) there are test drive and survey booths. 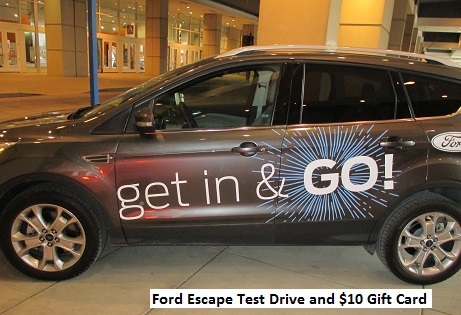 Previously, Ford gave a dining coupon, good at the show($10 Value) and KIA gave away a cell phone back up battery pack -$20 Value, when you took a test drive and filled out a short survey. 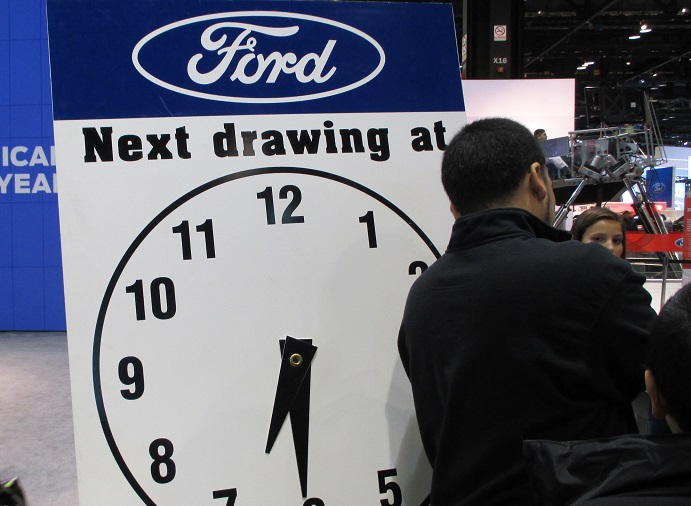 3) When you go up the escalators to the main show floor look for the Ford Booth and sign up for the $50 Dealer Test Drive Cash Card, enter the hourly stuffed toy drawing and get a box of cookies for each of your kids. NOTE: You may also be able to enter a friend or relative from a different household if they couldn't come to the show. 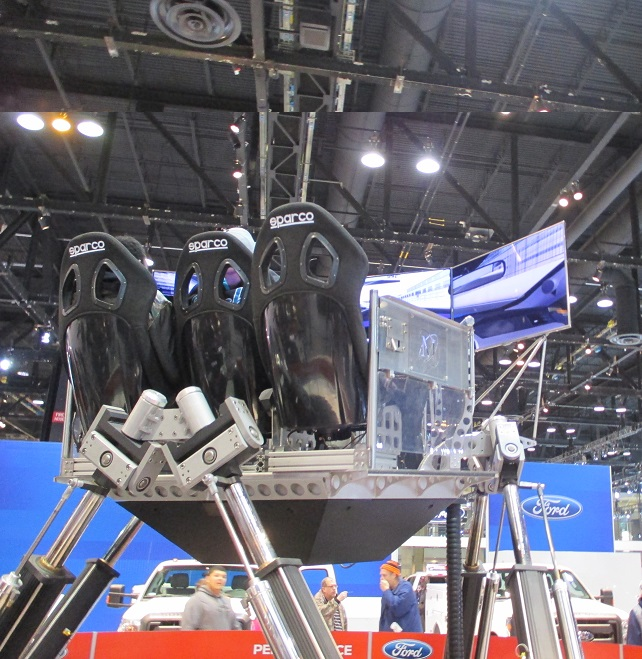 There's a lot more to do at the Ford booth. Just keep a close look out for the Freebies. 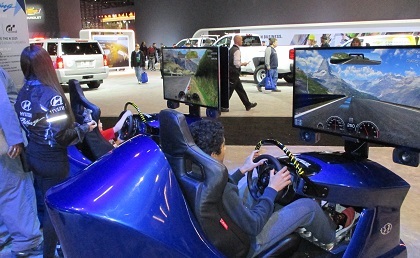 Take the racetrack simulator ride, play pinball and let the kids drive the mini trucks when you are at the Ford exhibit area. 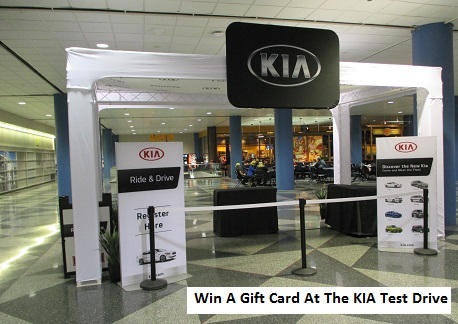 4) Check out Kia and Mazda for $25 Dealer Test Drive Cash Cards and gifts. 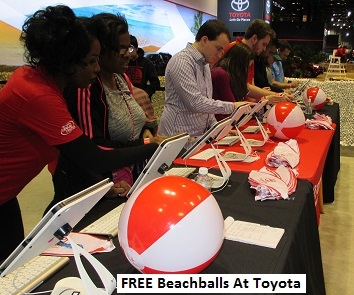 7) Get FREE Fluff Ice, or another treat, or a gift at the Toyota Test Drive Track. 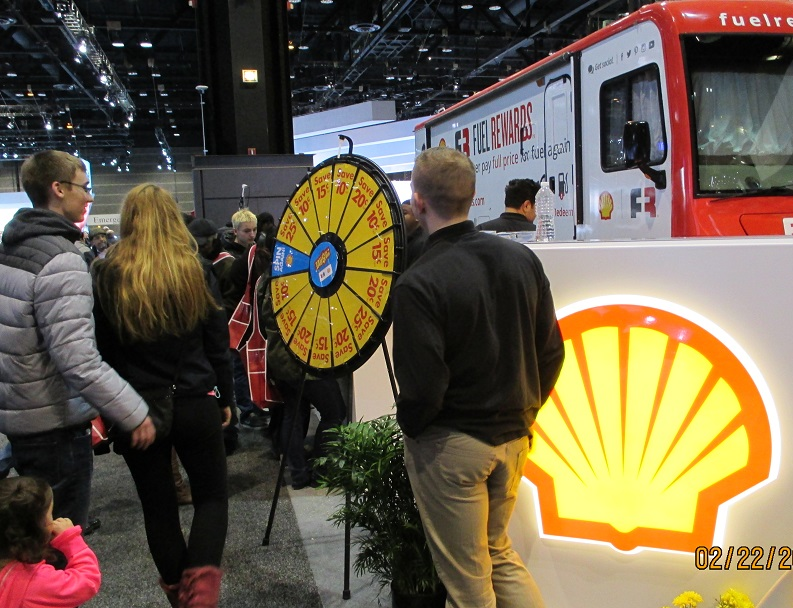 8) Win a Shell Gas Discount Card-Up to 25 cents off per gallon on first purchase, 3 cents off per gallon on each additional purchase. 9) Get Free tote bags, gifts, contests, gourmet coffee and much more all over the show plus get Free Anti-Fog Coating for your glasses at the accessory vendor pavilion, PLUS MUCH MORE!! 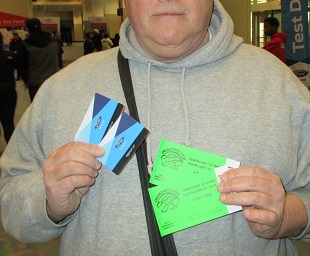 10) Just keep looking around and asking about the gifts, gift cards and give aways at each exhibitor. You and your family members can get a combined total of $500 or more in Cash Cards, Gas Cards, Dining Cards, Gifts and More. If you went to the show every year for ten years that would be $5000 or more! 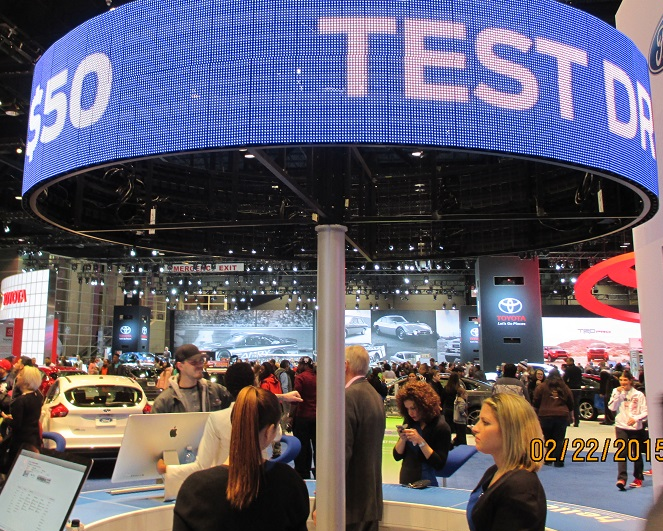 If the auto show is too costly for you to enjoy then here are a few tips that will help you out. There's really no reason to miss out on this great event each year. First, secure your free or discounted tickets or vouchers in early January and February at a dealer, from your bank, a BP station or other source. When you come to the show, bring some snacks, bottled water or soda in your bag or that can fit into your pockets easily. Bring a few candy bars or protein bars or other items. 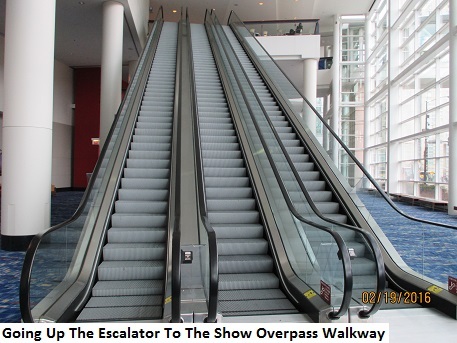 This way you spend less at the concession stands. 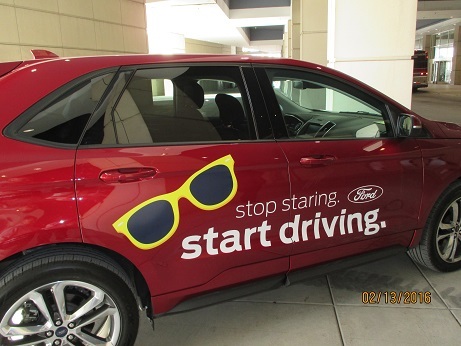 Be on the lookout for test drive gift cards and other free give aways at the various exhibits. By the end of the day your financial balance sheet will probably be on the plus side. 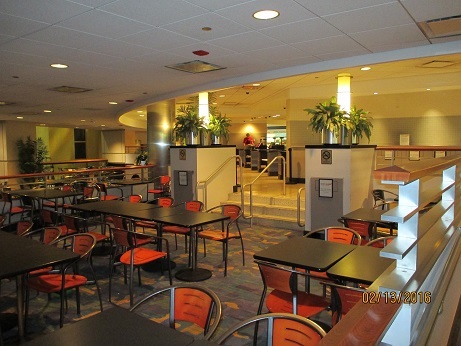 The Plate Room A quiet and enjoyable cafe at McCormick Place where you can get away from the crowds and enjoy a meal or just relax. We're on a tight budget, so we split a burger and brought our own bottles of water and pop. 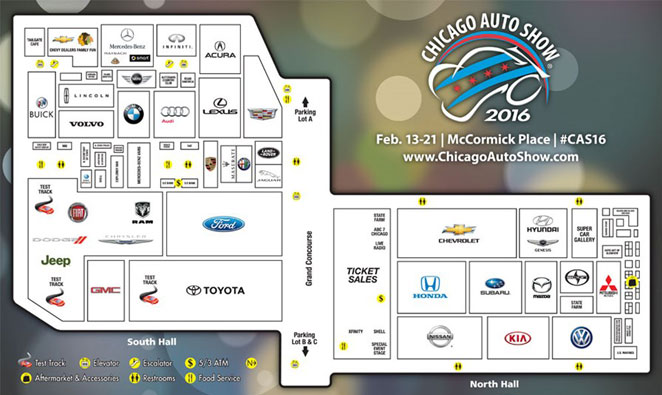 Standard Parking , operates all the lots surrounding McCormick Place, indicated that the 2012 rate is $21 in Lots A and C until 6 p.m., then is reduced until the auto show closes. Baby Strollers are allowed. Restrooms in McCormick Place mostly have baby-changing stations. 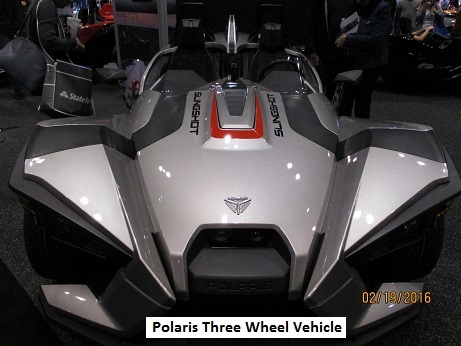 Try to avoid a double wide stroller as this would knock into others. 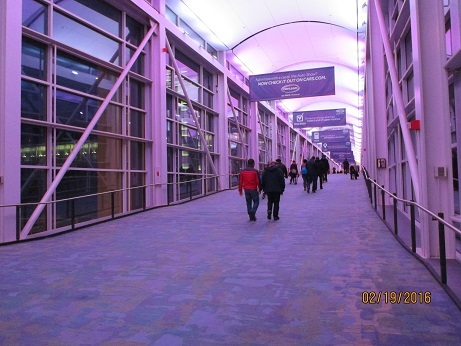 ﻿ Wheelchairs and motorized scooters can be rented at McCormick Place, but strollers are not available to rent. Best to bring one. 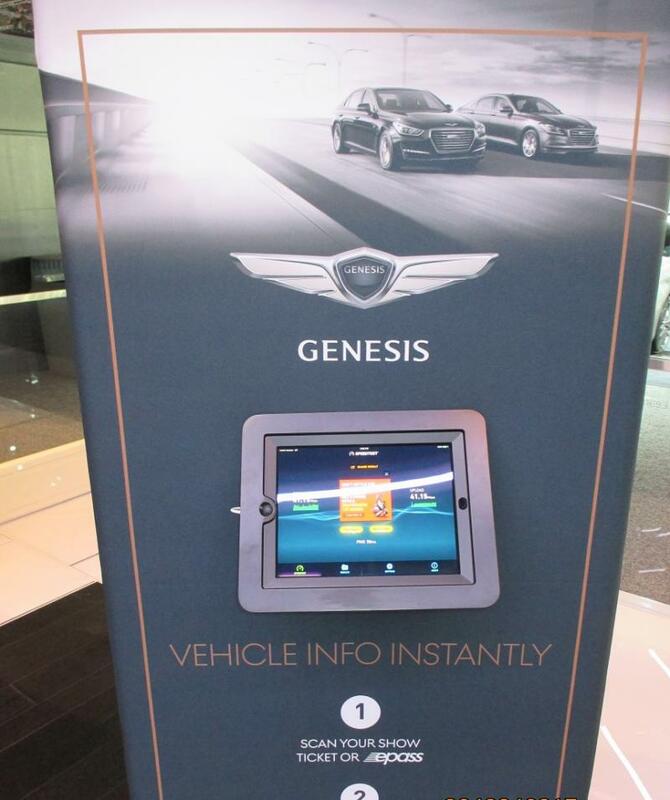 ﻿Easy Access To Display Vehicles: Most production vehicle on the floor are unlocked for attendees to comb through. 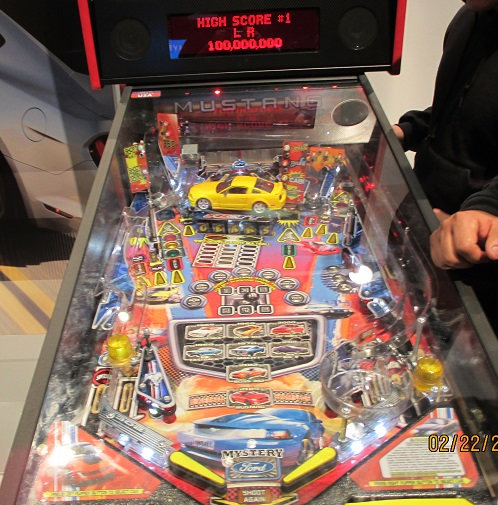 One-of-a-kind concepts are for viewing only, and a few of the displays for high-end cars give unfettered access to select patrons only. ﻿The Illinois Secretary of State's office has a booth at which attendees can renew or replace their driver's licenses and take care of other business. 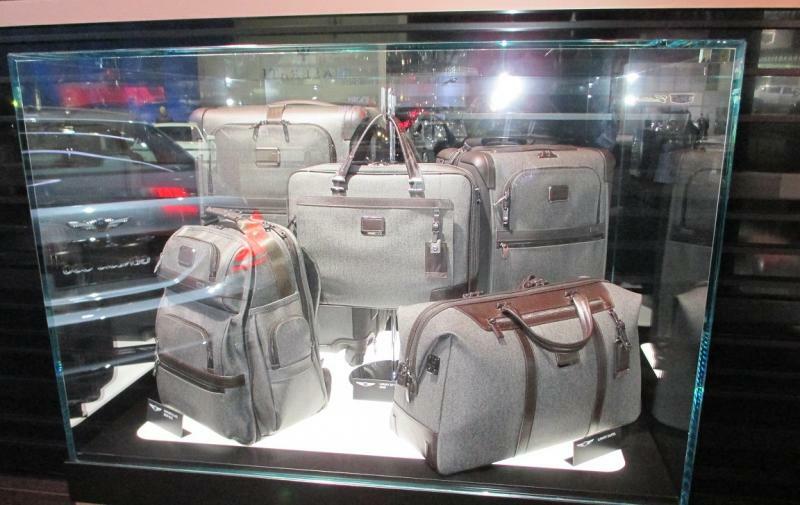 ﻿Backpacks are allowed, however, all bags are subject to search at the entrances. 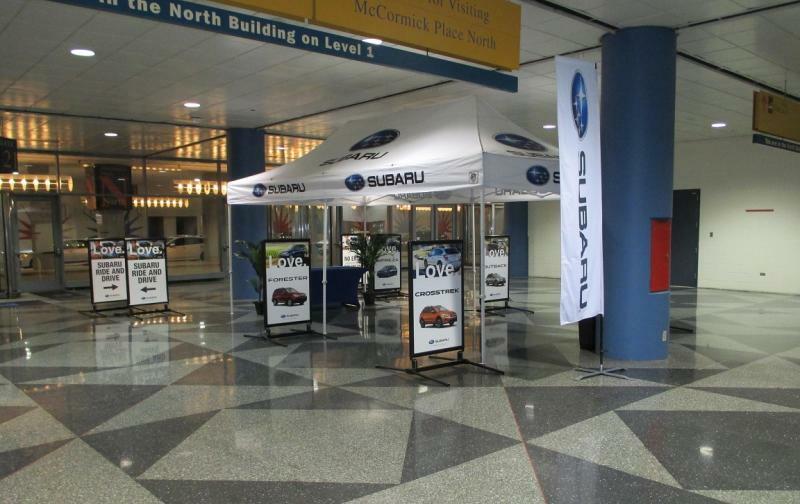 Lost and Found, call McCormick Place security at (312) 791-6060. Two-Way Radios are allowed but if the annoyance level is too great, be prepared for confrontation from those around you. 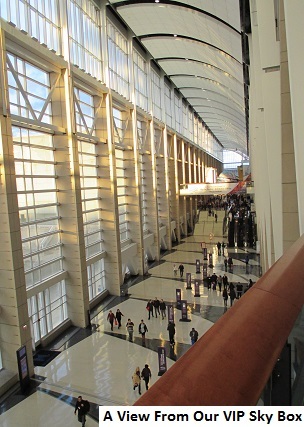 Prohibited Items: Consider McCormick Place to be an airport without the airplanes. Anything that would be confiscated there would be confiscated here. ﻿You can re-enter multiple times on the same day, provided you get your hand stamped when first exiting the show. 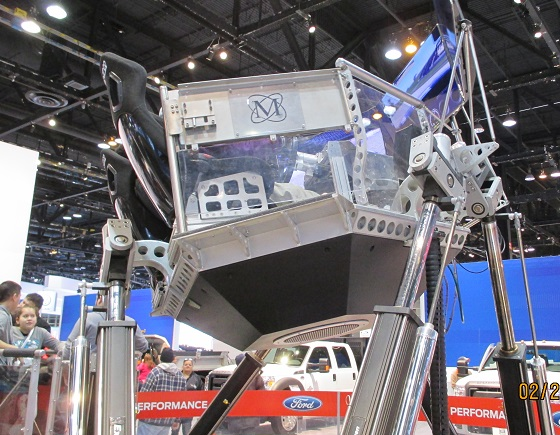 ﻿ Manufacturer's rebates are available at the show. 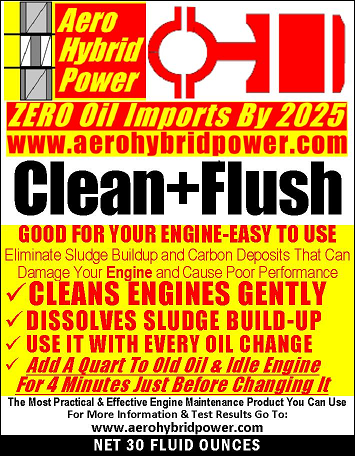 Show special pricing, is available usually through the end of February. 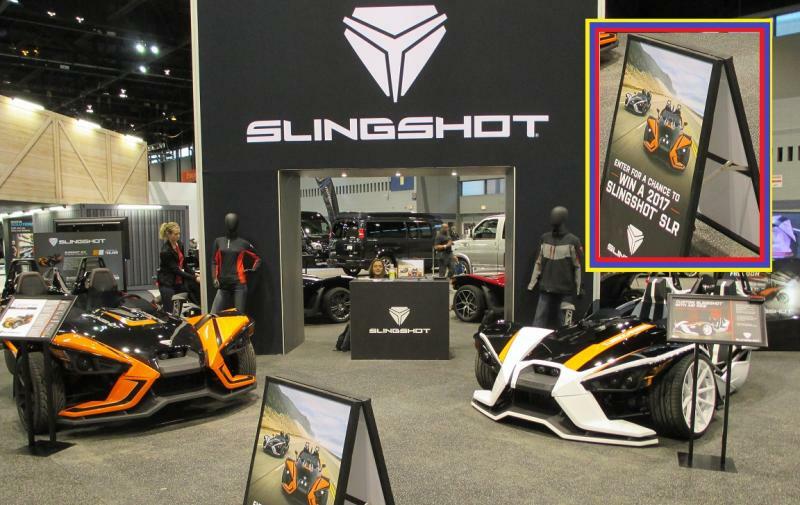 Check with your local dealers for details. Don’t Get Stuck On The Side Of The Road!